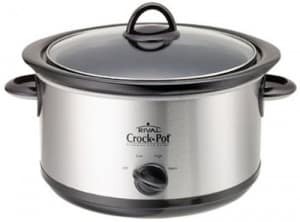 Do you love the convenience of using your slow cooker to prepare meals? Then head over to the Crock Pot Facebook page where you can request a free Crock Pot seasoning packet. Just “like” the page and fill out a short form. You better hurry. The offer is limited by the amount of supplies. Get your’s here while they’re still around!